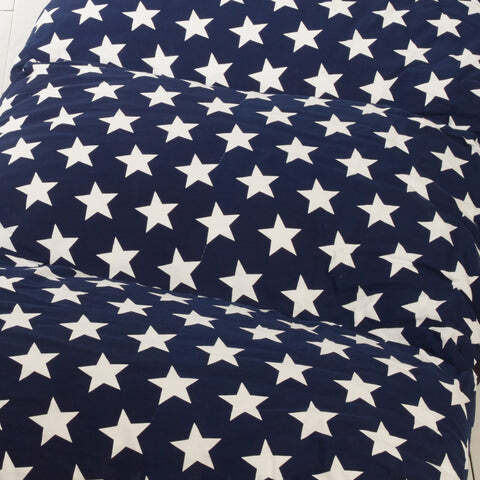 Bed in a Bag, Navy Star | Great Little Trading Co.
Make sure sleepovers are simple and stress-free with this clever, roll-out mattress; it comes in a matching, zipped storage bag so it’s easy to store until it's needed. It's also super comfy, and easily big enough for grownups as well as children. 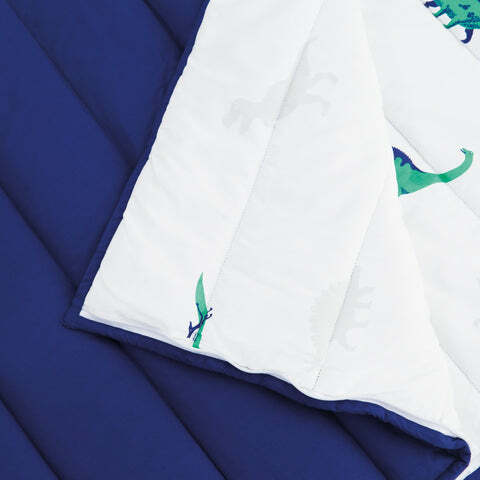 Apart from being comfy and convenient, there's no huffing and puffing required to inflate the squidgy pillows, and the cover is made from pure, cool cotton. Spot clean only. 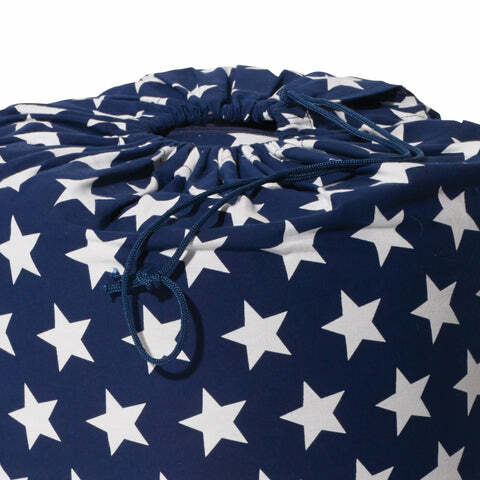 We recommend you match it up with a snug Children's Sleeping Bag - choose from four gorgeous designs!